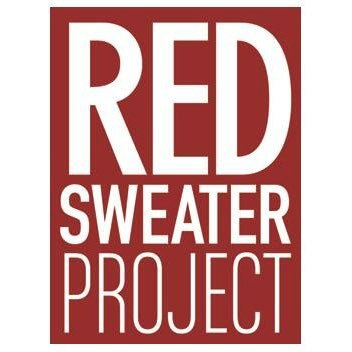 Red Sweater Project collaborates with developing communities in the creation of affordable, accessible and innovative educational opportunities for children in rural Tanzania. The organization operates the Mungere School near the town of Mto wa Mbu in the northern Arusha Region. We are accepting applications for an ESL-trained English Teacher to lead the English Immersion Program (EIP), teaching beginner language skills to Pre-Form I students (equivalent 7th Grade level) at the Mungere School, engaging them to speak, read, write and understand English in a creative environment. Mungere students live in a remote community, where English is rarely spoken and primary school is taught in the local language of Swahili. Yet, Tanzanian secondary school curriculum is based in English medium and the language barrier can be a significant obstacle to learning. Teachers engage students to actively participate in English classes and extra-curricular activities designed to broaden skills. As you experience life in a remote tribal community and explore Tanzania’s scenery and wildlife, it is difficult not to fall in love with the country and its people. Mungere Village is nestled in Africa’s Great Rift Valley, a short distance from Lake Manyara, Ngorongoro Crater, the Serengeti Plains and other unique destinations. Travel further from the village to summit Mt. Kilimanjaro or relax on the beaches of Zanzibar Island.